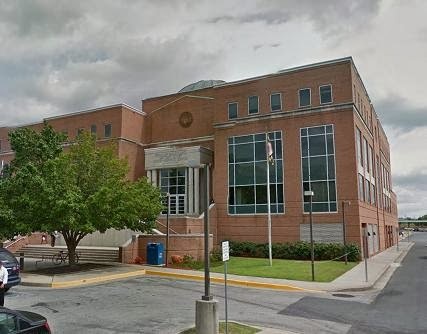 More than ten speed camera citations from Salisbury were dismissed in district court, according to reports from motorists. "The judge began by addressing those of us who had traffic cam citations that the Statute only allowed two defenses for a ticket, one being that your car was stolen at the time, and the other that you had loaned it to a friend, and you give the name of the friend. Then as we were called up one by one, he told us that the State has decided not to prosecute and the judged Nolle Pros, sit down on the bench and wait for your paperwork and we will get you out of here as quick as we can. I’m guessing 10+ of us, 5 minutes, we were walking out." The defendants stated that no operator or representative from Brekford was present. Neither the judge nor the city's representative gave a reason for the dismissals, according to the defendants' accounts. In some cases a jurisdiction will "Nolle Pros" (decline to prosecute) a case when some witness or piece or required evidence is unavailable. 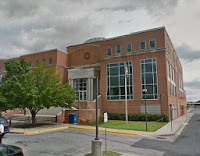 Last year the Maryland Drivers Alliance worked for months to obtain calibration records from the city of Salisbury through public records requests. When documents were eventually released, our examination revealed discrepancies and gaps in calibration periods. No large scale refund has been announce by the city. Several motorists have written to us disputing the accuracy of the speed readings on their citations. In a few cases the claims of inaccurate speeds appeared to be supported by calculations based on our examination the images, though this does not appear to have been the reason these citations were dismissed since no such evidence was presented.